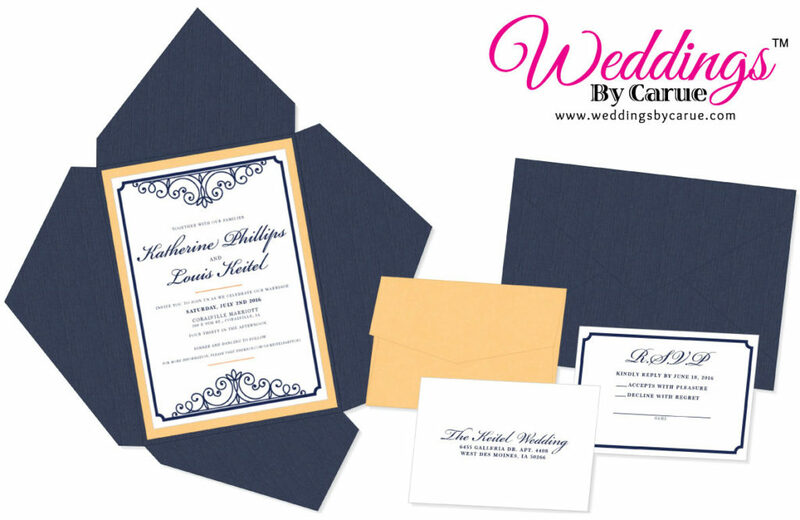 Wedding Invitations with a custom design start at $1.25 each. 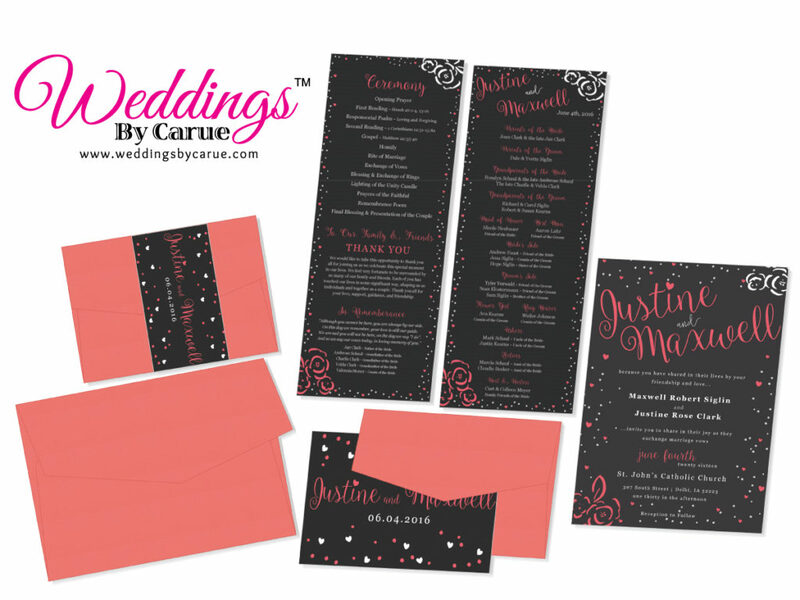 Weddings By Carue offers affordable customized weddings invitations, save the dates, programs or any other printed stationery you may need. 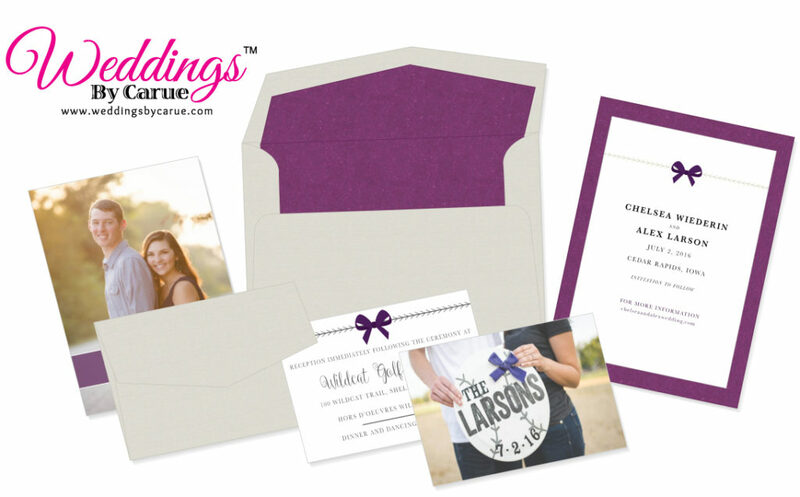 We would love to be part of your big day, so contact Jeanne at jeanne@weddingsbycarue.com or 402.513.4399 to setup a consultation and create your perfect wedding invitations! We are excited to hear from you!